The right combination of workouts and supplements can boost performance and pave the way for unprecedented gains. Here are a few dynamic duos that are truly matches made in workout heaven. When you log in an hour at the gym, how much time do you spend resting in between sets? 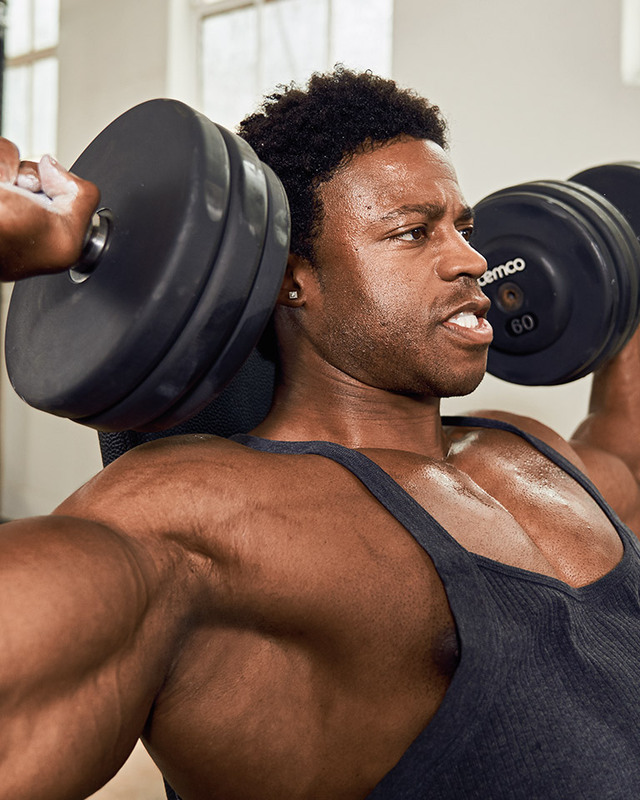 Cutting down on breaks and devoting more time to ripping through reps will yield bigger gains. Beta-alanine and creatine are a dream team because they make this possible. 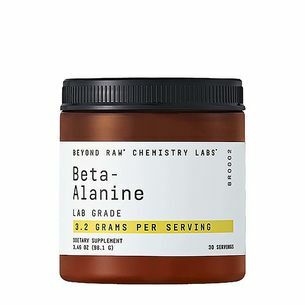 Beta-alanine increases muscle carnosine levels, which impacts muscle fatigue, potentially allowing you to push yourself for longer. 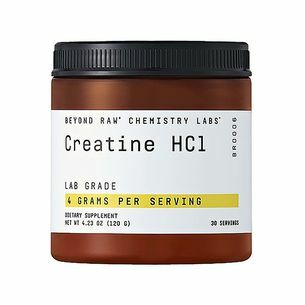 Creatine supports immediate energy production during exercise by helping muscles make and circulate ATP, the energy fuel required for quick, intense activity. When taken together daily, these supps can improve athletic performance, which may allow you to train harder. Nitric oxide improves blood flow by prompting blood vessels to open wider. And, when you have healthy blood flow, more nutrients and oxygen should be able to reach your muscles. 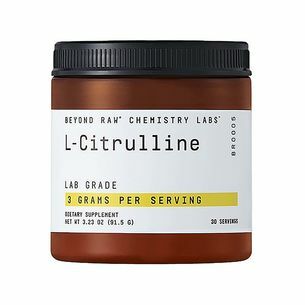 Both l-arginine and l-citrulline are amino acids that help fuel muscle cells and support your body’s production of nitric oxide. 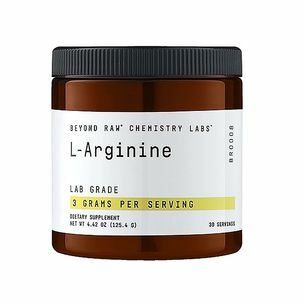 To maximize nitric oxide production while you power through punishing reps, mix three grams each of l-arginine and l-citrulline into your pre-workout supplement. To run well and run strong, your body needs a full tank of certain nutrients. Glutamine is one of the most abundant amino acids found in your muscles, but your stores of it can get depleted during intense training. Maintaining healthy levels of glutamine can help support your muscle function during and after exercise, as well as the balance of nitrogen in your body. Another thing that gets depleted during rigorous exercise? Your muscles’ glycogen stores. And, when your glycogen supply runs dry, your body can start breaking down muscle protein for energy instead—and that can translate to diminished gains. 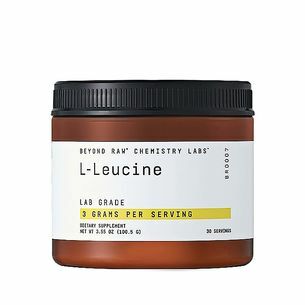 Leucine is a branched-chain amino acid (BCAA) that helps preserve muscle glycogen stores and influences signaling compounds in your body that play a role in protein synthesis. 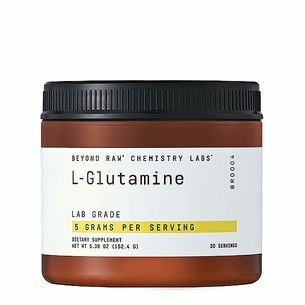 Taken together, l-glutamine and l-leucine provide a powerful force with leucine’s glycogen sparing nature and key role in muscle protein synthesis combined with glutamine’s fueling of skeletal muscles and role in muscle cell hydration. To keep your glutamine and glycogen stores locked and loaded and avoid having your body break down your hard-earned muscle gains for energy, consider supplementing with l-glutamine and l-leucine just before and after every serious shred session. Carnitine is a nutritional compound derived from amino acids that is stored in your skeletal muscles and helps convert fatty acids into energy. 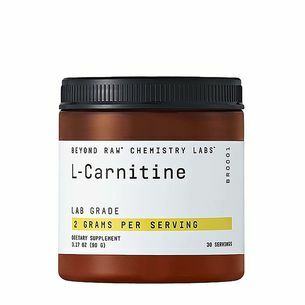 Supplementing with two grams of Carnipure Carnitine tartrate can help support muscle recovery and protect lean muscle. Medium Chain Triglycerides (MCTs), on the other hand, are a type of fatty acid that your body is able to quickly absorb and use for energy. As an added bonus, they’re also less likely than long-chain fatty acids to be stored in your body as fat. 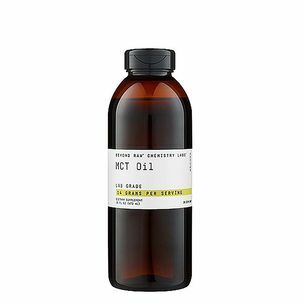 Aim to take one tablespoon of MCT oil one to three times daily—you can even substitute it for the usual oil in your salad dressings and sauces. Your l-carnitine supplement is best consumed with some carbs directly after exercising, which means you can easily get this perfect pair in during your post-workout meal.